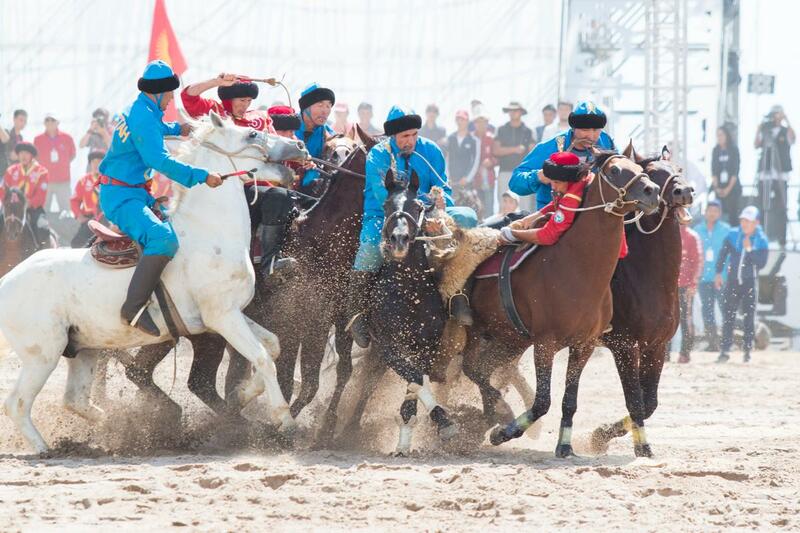 ASTANA – Kazakhstan finished second overall behind Kyrgyzstan at the Sept. 2-8 World Nomadic Games in Cholpon-Ata, Kyrgyzstan. Kok boru tournament. Photo Credit: worldnomadgames.com. Kazakh athletes won 69 medals, including 16 gold, 24 silver and 29 bronze medals. Kyrgyzstan won 100 medals, including 40 gold. 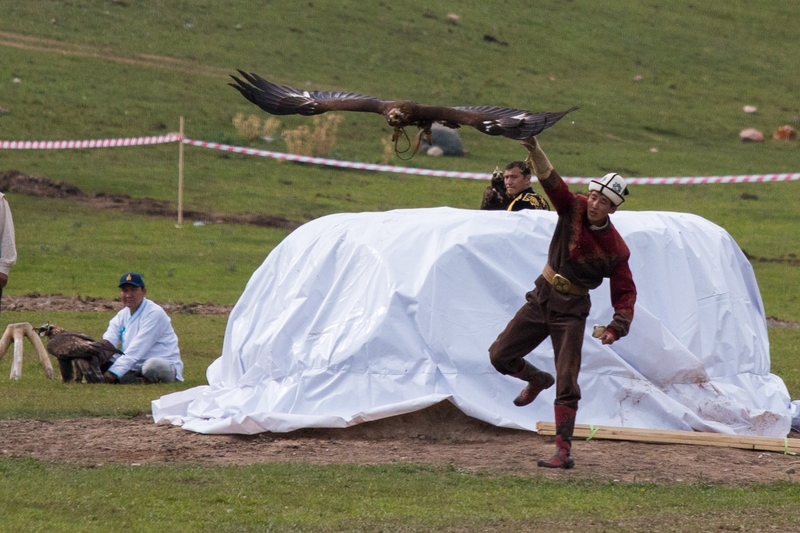 The World Nomad Games have been held every two years since 2014. 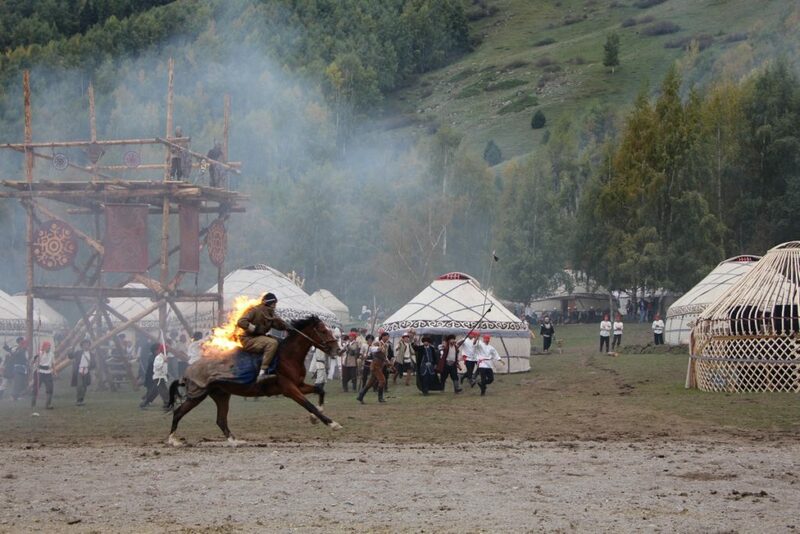 The Nomad Games are similar to the Olympic Games and are meant to promote Central Asian ancient sports, such as Kok Boru (also known as Kokpar, horseback battle for a goat-carcass, a precursor of modern day polo), eagle hunting, archery and other disciplines. In the final match for the bronze medal in Kok-boru, Kazakhstan beat Russia 17:1. Kyrgyz commentators expected Kazakh team to win silver as they did last year. 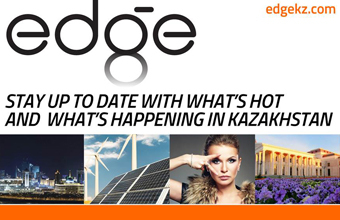 President of the Kazakh Federation for Kokpar Yerlen Ospanov said Kazakhstan sent young and less professional athletes to the games but expected at least a bronze medal. “We sent them [Kazakh athletes] to a big competition so they could gain experience. Our goal was to find out which of them was the best. Secondly, they participated in other competitions and could not do so well be prepared,” said Ospanov. Most of the gold medals were won by the Kazakh wrestling team, as well as almost all the silver medals. The athletes of World Nomadic Games 2018 competed in 37 national sports. About 2,000 sportsmen from 53 countries participated this year. Yet 47 of them left with no medal this year. There were 195 athletes only from Kazakhstan. The participants were mainly from the former Soviet countries, as well as countries such as Mongolia, Turkey, China, the U.S. and Germany. 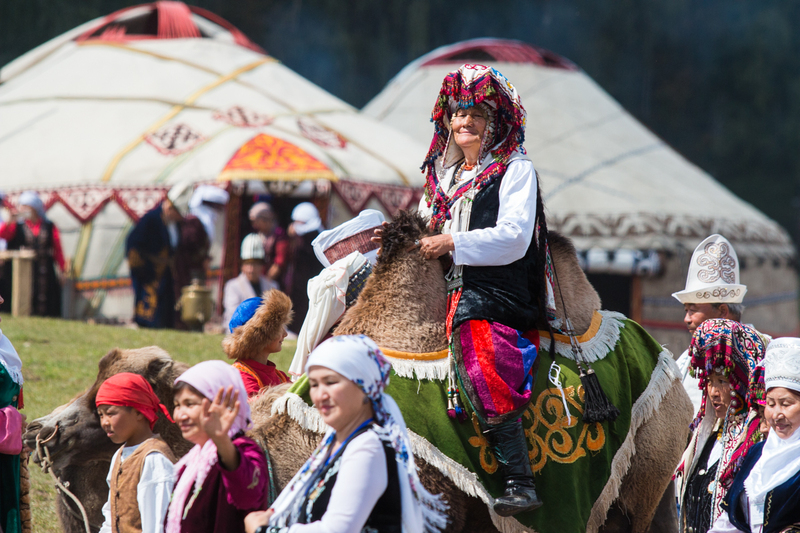 This year, UNESCO (The United Nations Educational, Scientific and Cultural Organisation) supported World Nomad Games granting it a status of international importance, and thereby increasing the promotion of cultural heritage of sports practiced in Central Asia. “The Nomad Games contributes to the preservation of the cultural heritage and the authenticity of traditional sports… UNESCO has inscribed the traditional horse game, Kok Boru, on its Representative List of the Intangible Cultural Heritage of Humanity. During a meeting with the executive secretary of the Kyrgyz National Commission for UNESCO, the president of Kyrgyzstan stressed that it is a great achievement, pride and victory for all the people of Kyrgyzstan,” said Nursultan Adenov, the head of secretariat to organising committee of the Third World Nomad Games as quoted by kazakh-tv.kz. Folk festival Kochmondor Aalamy. Photo credit: worldnomadgames.com. Turkish President Recep Tayyip Erdogan confirmed that Turkey will host next nomadic games in 2020 at a meeting of the Supreme Council for Strategic Cooperation between Kyrgyzstan and Turkey.